Because every Scout deserves a trained leader, the Boy Scouts of America puts great effort into making its training interesting, informative and easy-to-understand. Training is available at all levels of Scout leadership. See below for more details. Specialized training is available for all positions in Scouting. See below for the training opportunities available for your position. 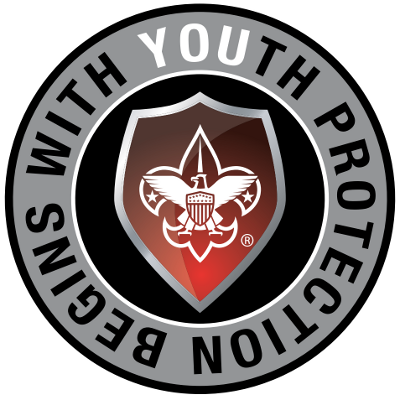 Youth Protection training is required for all registered adults in the Boy Scouts of America, regardless of position. Youth Protection training must be completed every two years. Effective September 1, 2017. All new leaders must have completed Youth Protection Training before they register. Leaders will not be allowed to recharter if their training status isn't current. In 2018, all parents attending Summer resident camp must be registered with the BSA and completed Youth Protection training. Print out your certificate after completing the training online...read more.